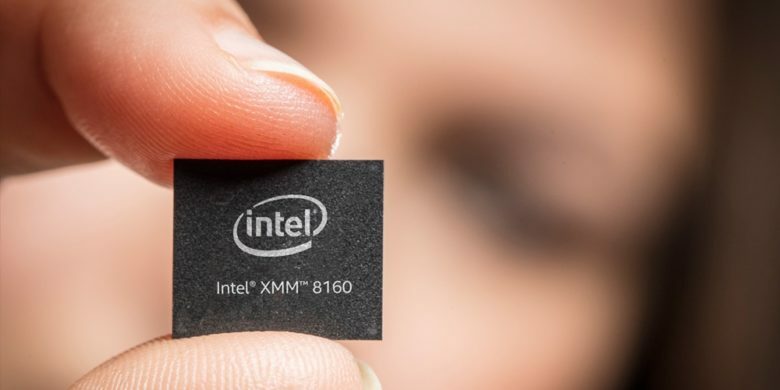 Intel is really rushing its XMM 8160 5G modem. After moving up the release half a year, it’s now scheduled to become available to device manufacturers in late 2019, with the first computers using the chip out in 2020. The modem will support 5G New Radio (NR), including standalone (SA) and non-standalone (NSA) modes, as well as backward compatibility with 4G, 3G and 2G. Rival chipmaker Qualcomm has its own 5G modem, and this will be out in time for device makers to launch 5G products in 2019. Company president Cristiano Amon promised last month that multiple flagship smartphones with this chip will be released next year. But Apple is very unlikely to use Qualcomm’s modem. The two companies are locked in bitter legal disputes over patents — and billions of dollars — with the result that all the 2018 iPhone models exclusively use Intel modems. This doesn’t automatically mean the first 5G iPhone will use an Intel modem, but there aren’t many options to choose from. Samsung handsets might also eschew Qualcomm, as this Korean company has created its own 5G modem. Of course, 5G handsets are only half the equation. Wireless carriers have the build the requisite networks. AT&T has a commanding lead, but Verizon, Sprint, and T-Mobile aren’t asleep at the wheel.